It's not every day that you get to escape your desk job for a few grueling days in Montana -- late to bed, early to rise, shadowing one of the earliest adopters of organic farming. 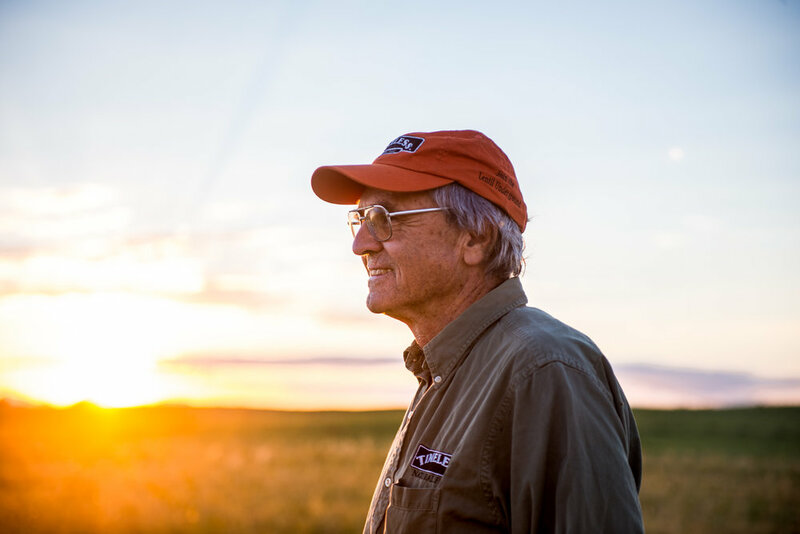 David Oien, founder of Timeless Seeds, has been driving an agricultural revolution for upwards of thirty years, and helped the American Midwest diversify from a wheat powerhouse to the protein-rich lentil capital of the U.S.
"Timeless developed the black beluga lentil in 1994. 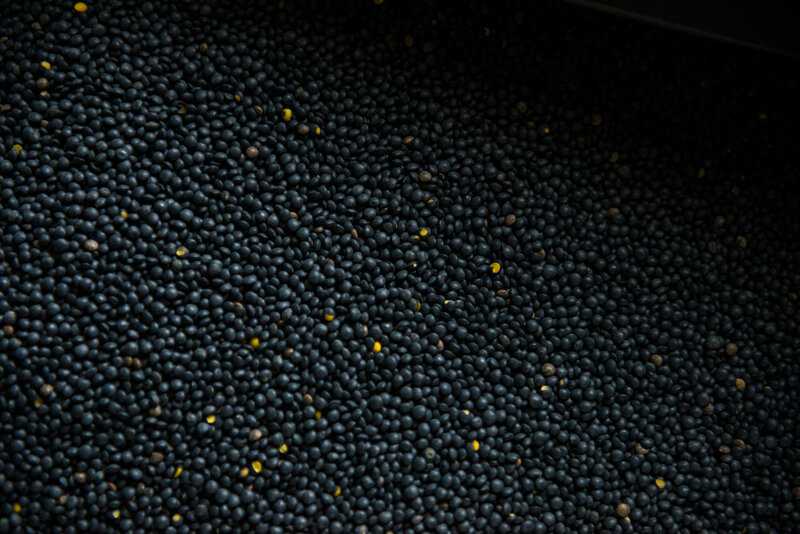 It was smaller than any other lentil on the market, it was black in color, and it turns out it had the highest protein level of any lentil that we've ever tested." 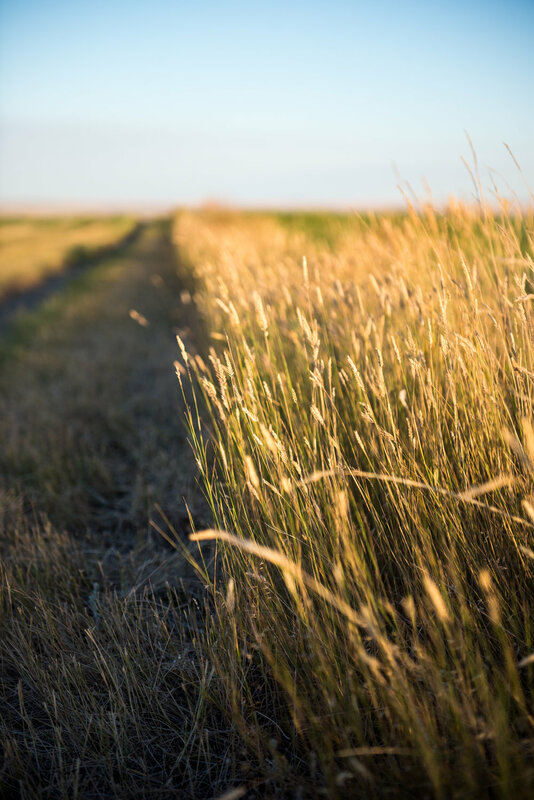 When CAVA decided to partner with Timeless nationally, we flew out to Montana to hear David's story -- and share it. The CAVA sourcing team constantly asks the big questions: how do we provide thoughtfully sourced produce to our customers across the nation? How can we maintain sustainable pricing while seeking out the best ingredients available? And how can we partner with farms to build relationships that help smaller, innovative farms grow with us as a business? David, his team, and his local growers all embraced our skeleton creative crew with open arms. We met several lentil growers within a few hours of the Timeless headquarters in Great Falls, Montana -- and, had I mentioned something earlier, would have been able to meet with Montana Senator John Tester, a former grower for David. So, for three days, we woke up before the crack of dawn, and did what we do best: we got to know David and the people who help him bring sustainable, healthy, delicious food to to US. Read more about CAVA's partnership with Timeless here -- and enjoy the photos from this project as you scroll along.